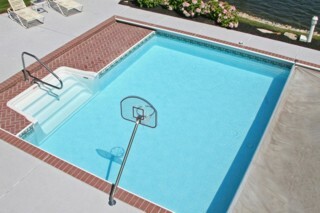 Bluewave Pools – Providing the Finest Quality Equipment, Service & Value! Providing the Finest Quality Equipment, Service & Value! We have over 30 years experience providing comprehensive swimming pool services. This ensures that we deliver prompt, quality service to every customer, no matter the size of the job. 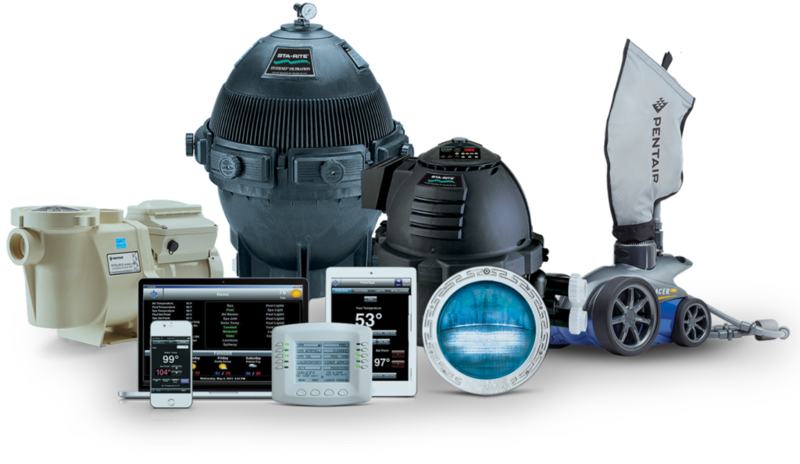 We offer a full range of pool accessories and maintenance products from the leaders in the industry. 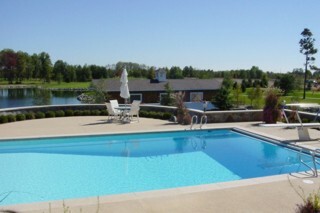 Contact us today for a complete evaluation of your swimming pool needs. 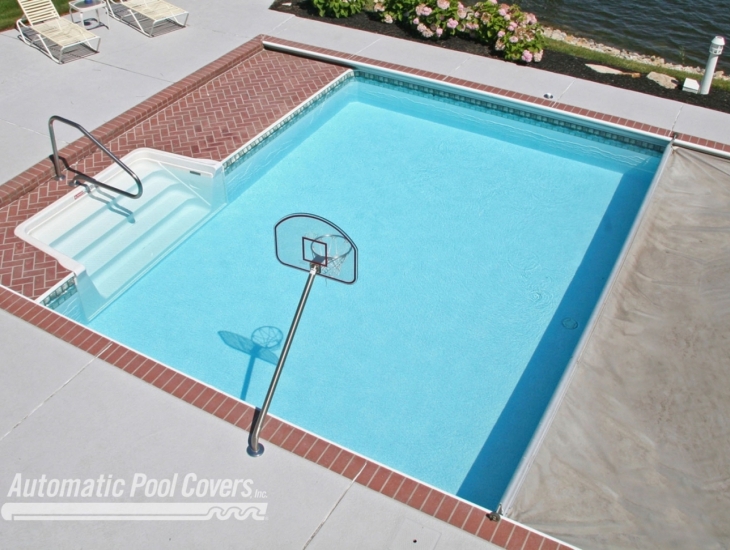 We offer GLI inground pool liners featuring a large choice of color, texture and vinyl options. 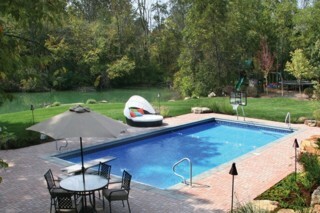 We install only APC pool cover products. They are among the most trusted and innovative in the industry. 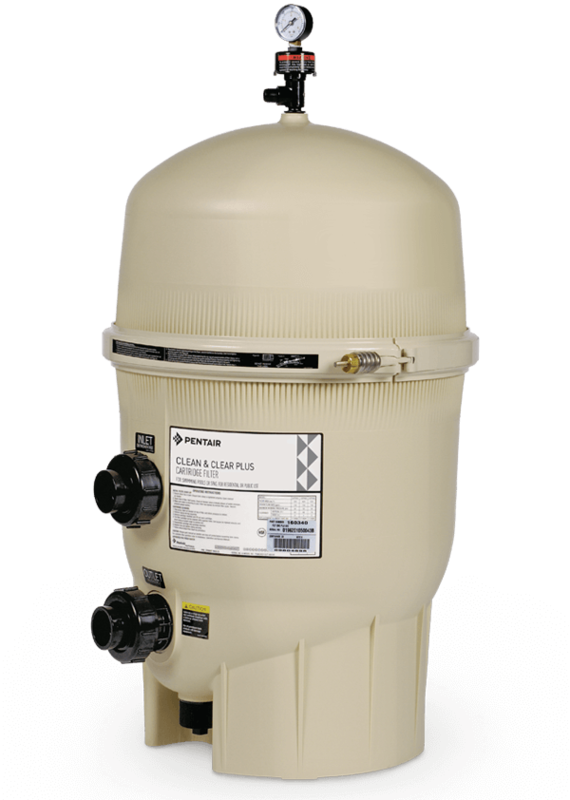 We feature high-efficiency filtration systems, pumps, heaters and accessories from Pentair, an award-winning leader in the industry. We are swimming pool service and repair experts. We can handle any hardware or chemical issues that may arise. 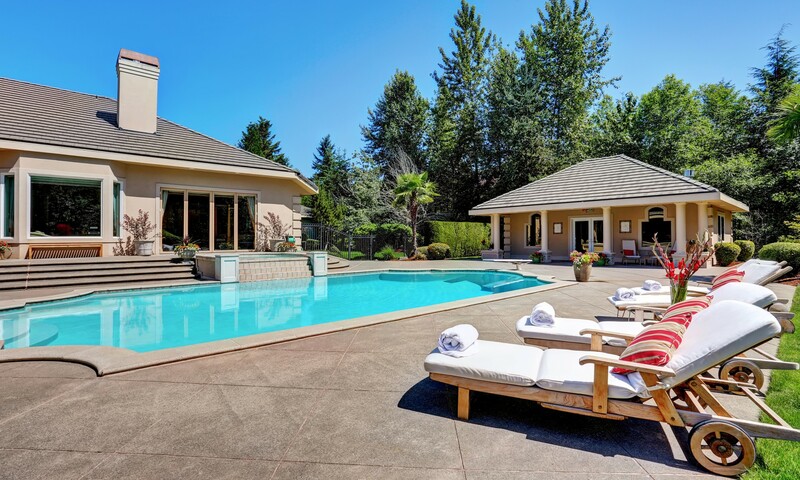 Seasonal pool openings and closings are also one of our specialties. You can rely on our experienced staff to keep everything running right so your family and friends will enjoy your pool all season long. 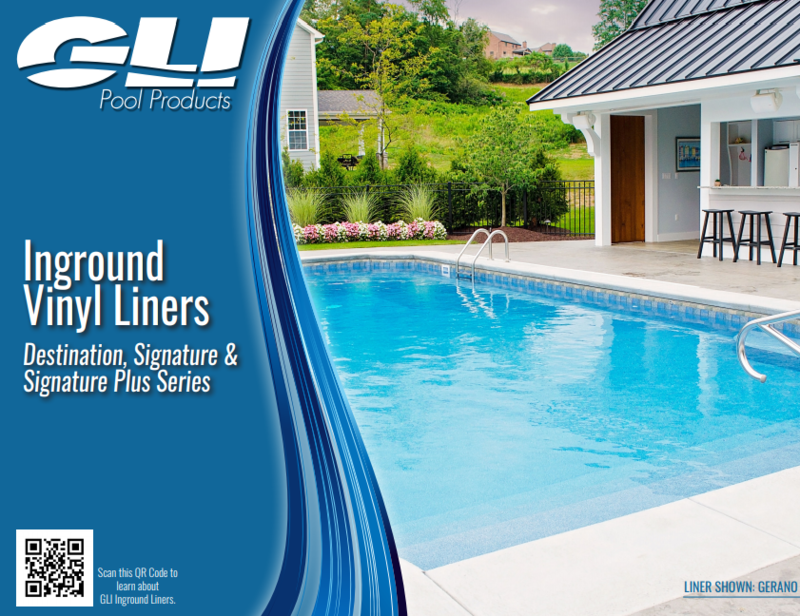 The beauty begins from within, starting with a new Vinyl Liner from GLI Pool Products. 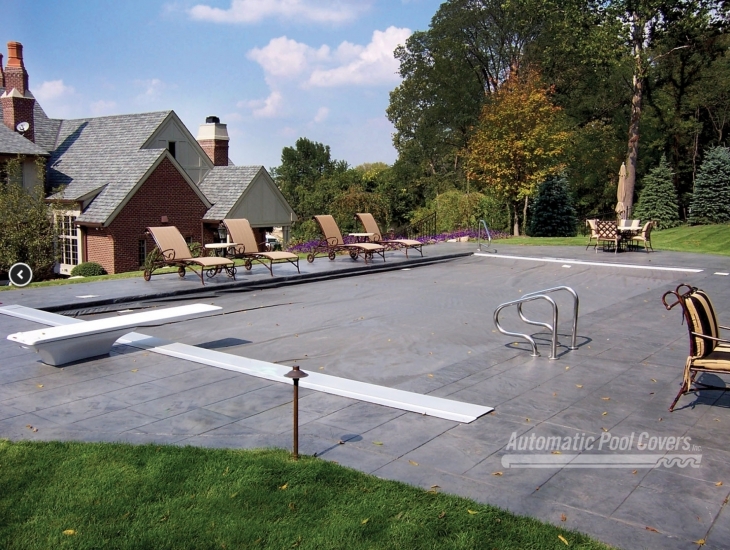 A vinyl pool liner is a foundation that will serve as the cornerstone of your backyard transformation. Selecting the perfect liner will define the theme and tone of your patio, deck or other backyard settings for many summers to come; so making the right choice right now is crucial. Our team of experienced designers handcrafts each liner pattern and our experts are happy to walk you through a myriad of options to ensure they match your personal style and sophistication, as well as to help create a fun and spectacular backyard atmosphere that captures your true essence! To protect your investment and offer a layer of safety to your outdoor oasis, be certain to include a GLI Safety Cover. It not only protects your swimming pool from the elements but more importantly, it acts as an off-season, full-time lifeguard for your pool, preventing the accidental intrusion of children, pets and/or any unwanted “visitors”. Luckily for you, GLI Pool Products offers the largest selection of inground pool liners available in the region, including your choice of various color and vinyl thickness (mil) options. The selections are nearly endless and the attention to detail you will receive from our pool professionals is unmatched. Not all pool covers are created equal. 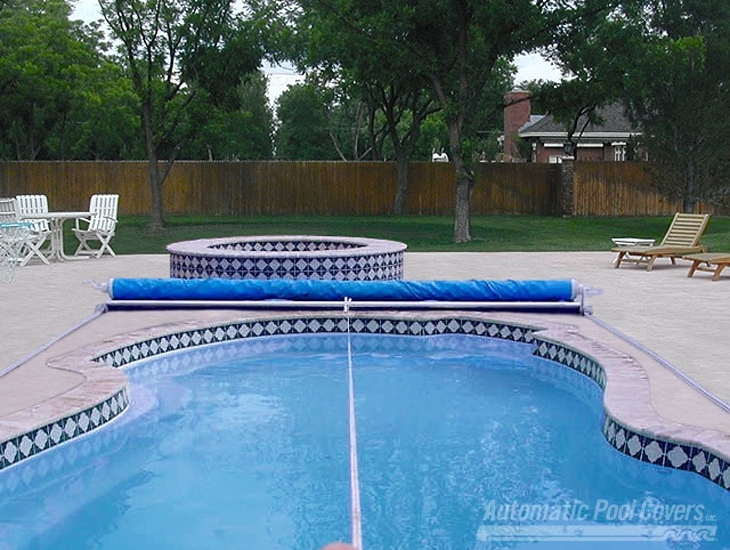 That’s why the engineers at Automatic Pool Covers have designed and manufactured a cover that will provide the most protection, the most convenience, and the most enjoyment for pool owners. Our SmartMotion™ Control technology takes pool cover operation to a whole new level by creating a simplified automatic cover experience that, when coupled with the AutoGuard™ safety cover, offers the highest level of security and peace of mind. Our Commitment Sets Us Apart! 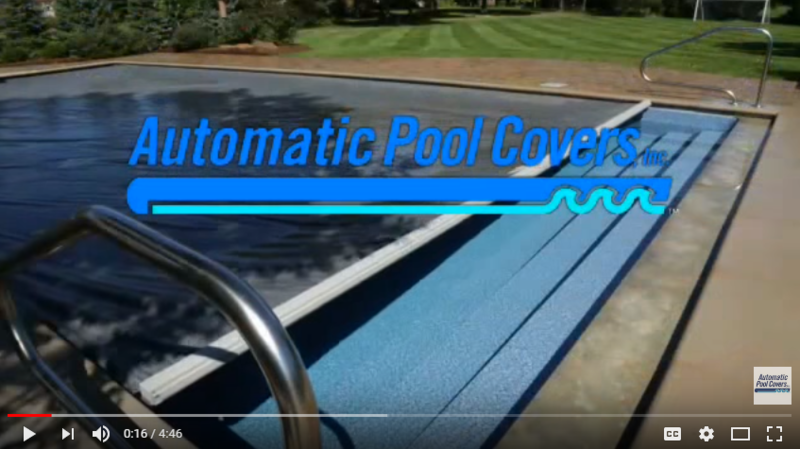 Automatic Pool Covers has worked for more than 35 years to enhance swimming pool experiences by creating a safer swimming environment. We’ve made the commitment to cutting-edge technology and manufacturing processes, and have a clear focus on excellent customer service – and that’s why our products are among the most trusted and innovative in the pool cover industry. FOUR CARTRIDGES - for maximum filtering surface. LONG-LASTING FILTERS - easy to clean and maintain. The pump is the heart of your pool's circulation system. 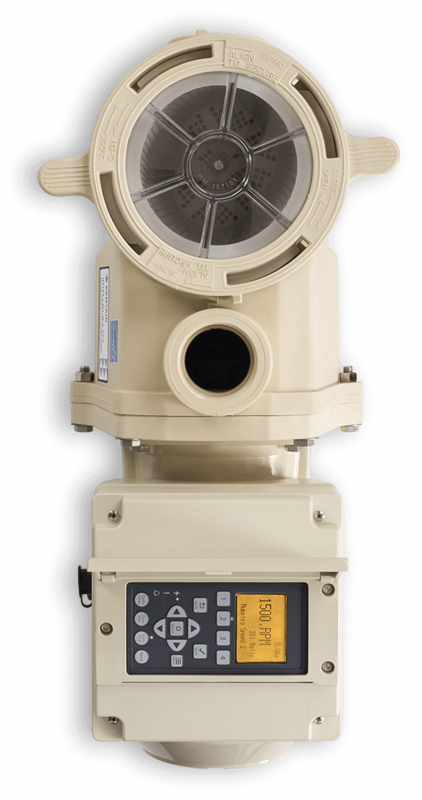 Make sure it's powerful, efficient and quiet—like the IntelliFlo® VSF Variable Speed and Flow Pump. Installed in more pools, saving more money, worldwide. SET IT AND FORGET IT - Maintains set flow rate by responding to changing conditions. UP TO 90%* MORE ENERGY EFFICIENT - Saves up to $1,500* a year in energy costs. Take comfort in Pentair's #1 selling heaters for a warmer, more comfortable pool and a longer season for swimming. 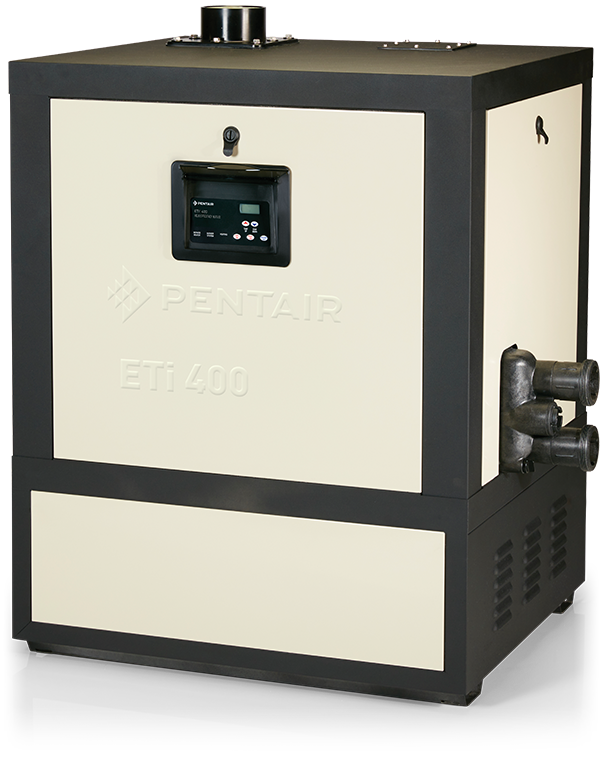 Our ETi® 400 High-Efficiency Gas Heater is the world’s first heater with the TitanToughTM direct-fire titanium heat exchanger for long-lasting, thermal and energy-efficient heat. CORROSION RESISTANT - Longest-lasting heat exchanger ever built. 96%THERMAL EFFICIENCY - More heat gets into pool water faster. CONVENIENT INSTALLATION - Design elements that boost durability and efficiency. No welds, crimps or joints that reduce corrosion resistance. You're in control of your pool or spa, even when you're not there. Pentair’s EasyTouch® Automation Systems offer innovative technology and seamless, wireless control panels that are easy to program and operate with almost any digital device from practically anywhere on earth. UNIVERSAL CONTROL - Technology to suit your pool and your needs. 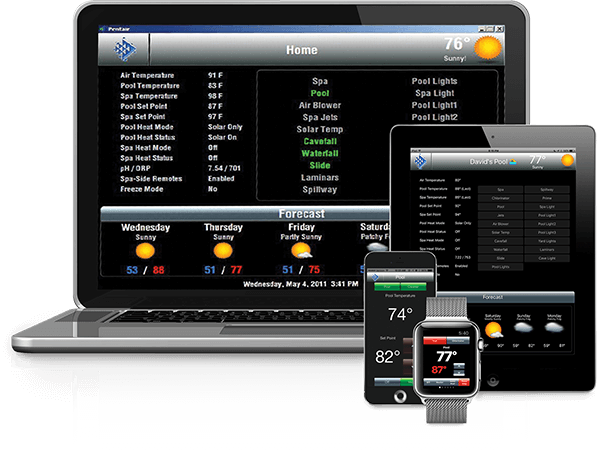 SCREENLOGIC2™ INTERFACE - Provides remote monitoring and control over the Internet with email alerts. CONTROL YOUR POOL - From mobile device, smartphone, Apple Watch® wearable device, and computer. 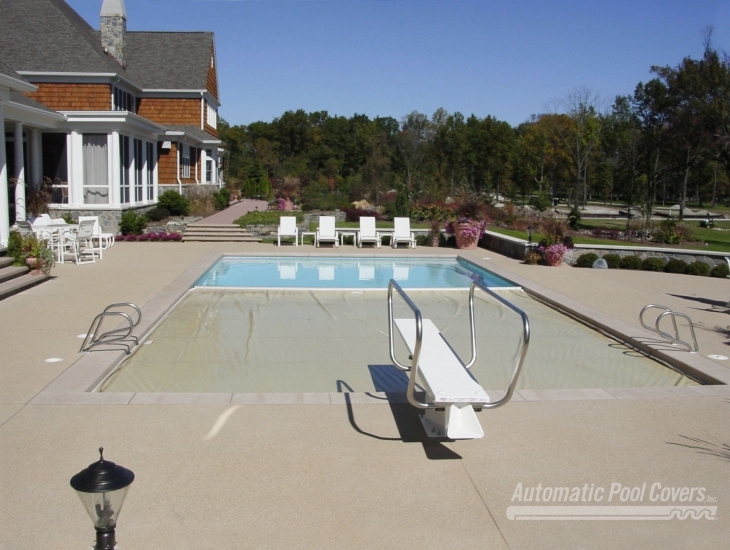 Our automatic pool cleaners are designed and built to give you the best combination of cleaning, simplicity, convenience and long-term reliability. Introducing the new Dorado™ Suction-Side Pool Cleaner for a powerful clean you can see and feel. BRISTLE-DRIVE™TECHNOLOGY - Gets stubborn dirt other cleaners miss. SMARTTRAC™ - Programmed Steering navigates easily around obstacles. 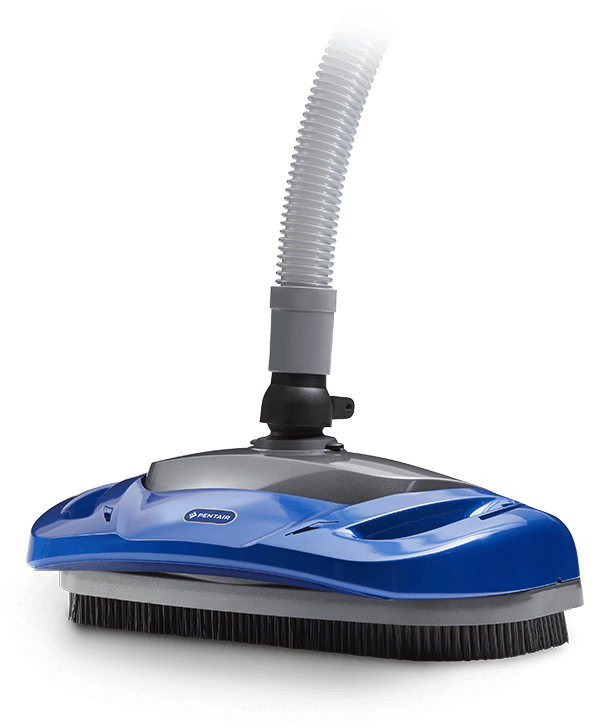 15-INCH-WIDE CLEANING PATH - Captures more dirt in a single pass. With over 30 years experience we provide the best in installation, service, replacement, and repair. 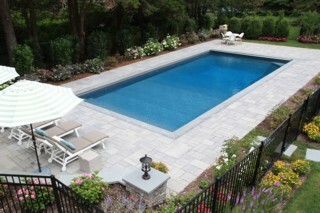 We offer GLI inground pool liners featuring a large choice of color, texture and vinyl options. 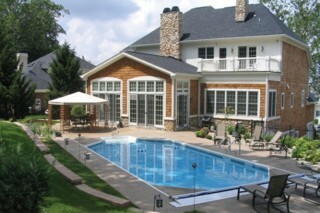 We install only APC pool cover products. They are among the most trusted and innovative in the industry. We feature high-efficiency filtration systems, pumps, heaters and accessories from Pentair, an award-winning leader in the industry. Pentair Automation Control Systems - Technology to suit your pool and your needs. 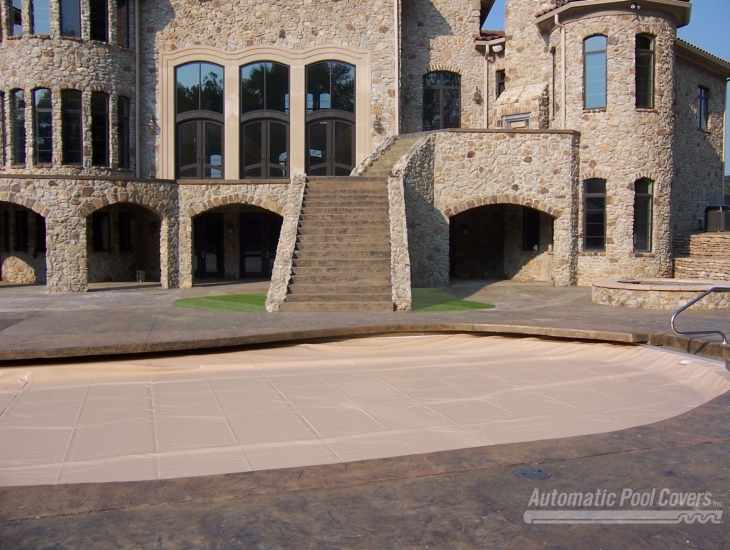 SMARTTRAC™ Automatic Pool Cleaners - Programmed steering navigates easily around obstacles.